Sina, or Aigue-Marine has been active in the German cosplay world since 2004. She has created more than 80 cosplays from different genres (including anime, manga, video games, TV series and movies). During the years, she specialized in textil making and elaboration. She studied everything by herself. In the last couple of years, she visited many conventions around the world, including UK, Denmark and the USA. 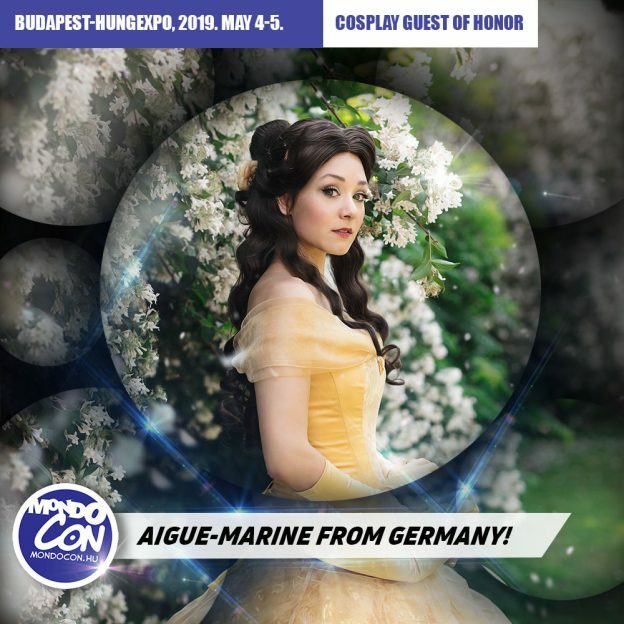 By gaining a lot of experience in making cosplays, she attended as a judge at these cosplay competitions, like at GamesCom or at the European Cosplay Gathering. Besides travelling and learning more about cosplay communities in foreign countries, she is the chief editor of the international cosplay magazine, called Cohaku. It’s been published since 2013 in German and English, and the magazine helps beginner and advance cosplayers in creating their cosplays. This entry was posted in English-Highlights, Latest news on 2018/01/06 by Kyrie.